I like penguins. What’s not to like? They look like waddling eggs dressed in tuxedos. They have funny feet and flippers for wings. 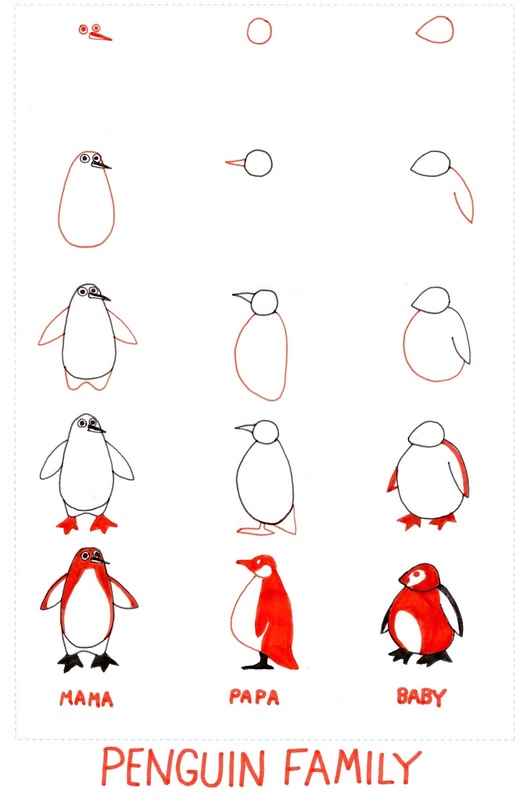 The only bad thing I can say about penguins is that their name is hard to write. I always want to use a ‘q’ instead of a ‘g’. So, anyway, I decided that in my fantasy world penguins are EVeRYwhere! You’re likely to wake up in the morning and find them wandering through your garden. And your kitchen if you don’t lock the door properly. And you can spell their name with either a ‘q’ or a ‘g’.